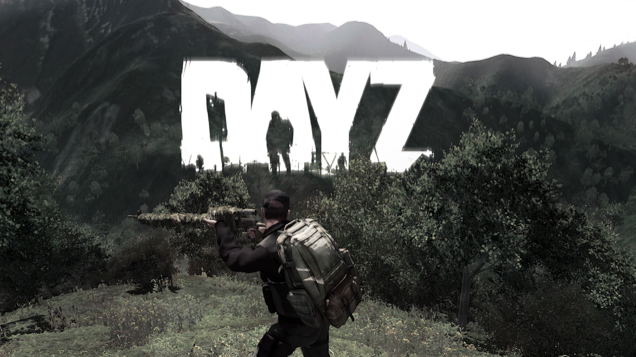 Developers Bohemia Interactive have announced their progress plans for DayZ in the upcoming 2016 year. The team plans a 2016 release from Early Access and the coming 1.0 of DayZ, the open world multiplayer zombie survival game. Some upcoming planned features include Steam Workshop support (Modding), barricading, aerial vehicles, new renderer and animation system, predators, animal companions, updated UI / inventory, and more. "We count ourselves lucky to have one of the most passionate, dedicated gaming communities sticking by us through the good and bad, aiding the team in making massive gains and advancements we might never have been able to accomplish without Early Access and those who have participated in it," said the company. 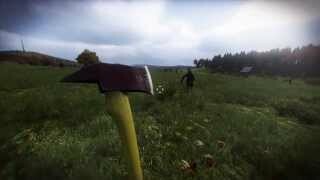 DayZ has been in development for a few years, after becoming a very popular mod for Arma 2. The game has already sold over 3 million copies as of last January, despite being on Early Access. DayZ is planned for release on PC, and also on PlayStation 4.